Bulgarian interim Prime Minister Ognyan Gerdzhikov said his cabinet may nominate a EU Commissioner following the 26 March elections, if its results would not allow the fast forming of a government. Gedzhikov made the remark yesterday (1 March), when he also said that his government wanted to apply formally to join the Exchange Rate Mechanism (ERM-2), commonly known as the euro “waiting room”, before it hands over power. The Balkan country joined the European Union in 2007, and while it has low inflation and stable public finances its entry into the eurozone has been stymied by widespread corruption and low incomes. Bulgarians go to the polls in a snap election on 26 March to elect the 240 members of the National Assembly. “If the election result is such so that it would be difficult to form a cabinet fast, we will nominate a candidate, because we cannot stay much longer without a Bulgarian Commissioner”, Gerdzhikov said. Gerdzhikov’s caretaker government will remain in office until a new administration is installed. 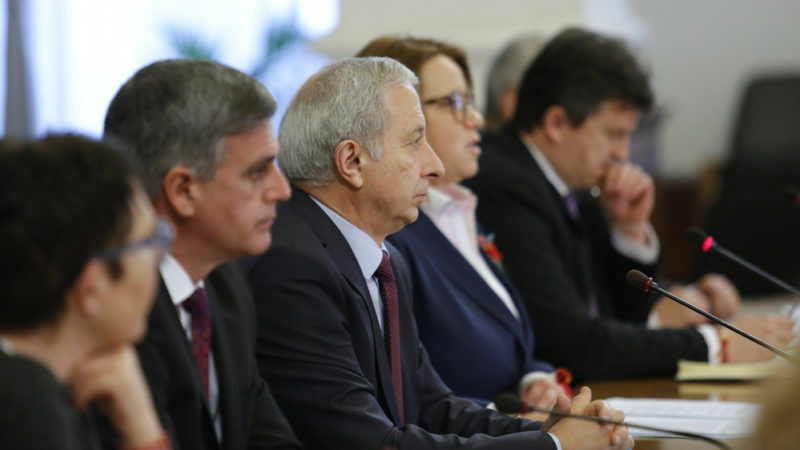 But with Bulgaria’s two main political parties, the centre-right GERB and leftist Socialists, running neck-and-neck in opinion polls, forming a working government may be difficult, analysts say. 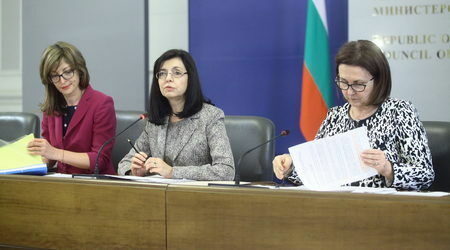 Bulgaria has been without a Commissioner since 31 December, after Commission Vice-President Kristalina Georgieva resigned to take a job at the World Bank. Former Prime Minister Boyko Borissov, who resigned following the presidential election in which his candidate lost, could have nominated a Commissioner but he abstained. Borissov has a sad record of unsuccessful nominations, including Rumiana Jeleva, who performed poorly at her hearing in the European Parliament in 2010. Another bad choice would have further handicapped Borissov in the election campaign. At first, the caretaker government said it would not nominate a Commissioner, as any such move could be considered partisan and could be seen as contradicting the constitutional requirement that a caretaker government should create good conditions for holding elections. 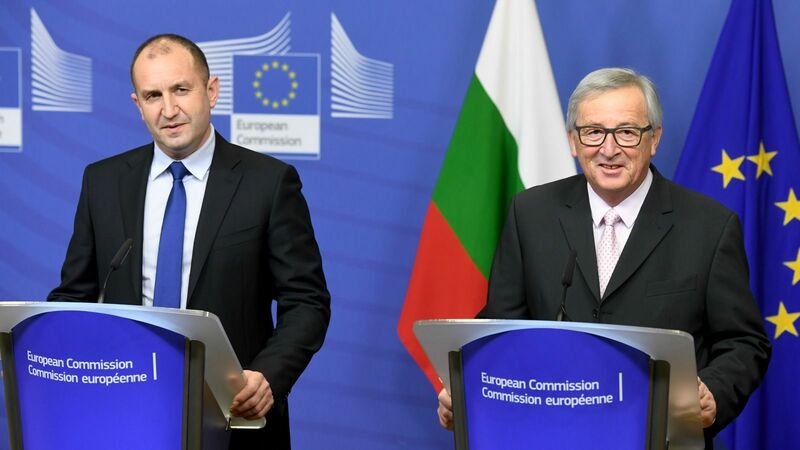 Commission President Jean-Claude Juncker said he understands that Bulgaria will propose a Commissioner after its parliamentary elections. 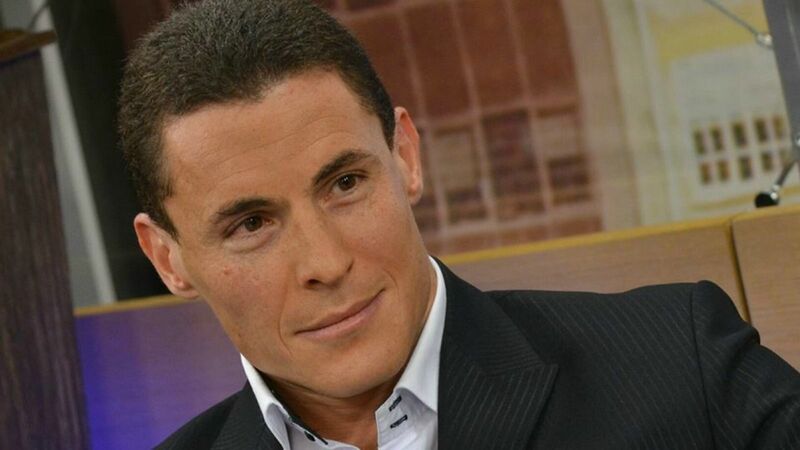 However, without a Commissioner Sofia feels like it has lost “its eyes and its ears” in the EU executive, Solomon Passy, a former foreign minister, recently said. euractiv.com has learned that for the first time, Bulgaria didn’t get an advanced copy of the Cooperation and Verification (CVM) report which was published in January, because this time there was no Bulgarian Commissioner to receive it, and provide it to the government. Bulgaria will take over the rotating Presidency of the Council of the EU on 1 January 2018. Press reports suggest the preparations for the presidency lag behind schedule.